Captured as Fine Art Photographs in the Comfort of Your Home. 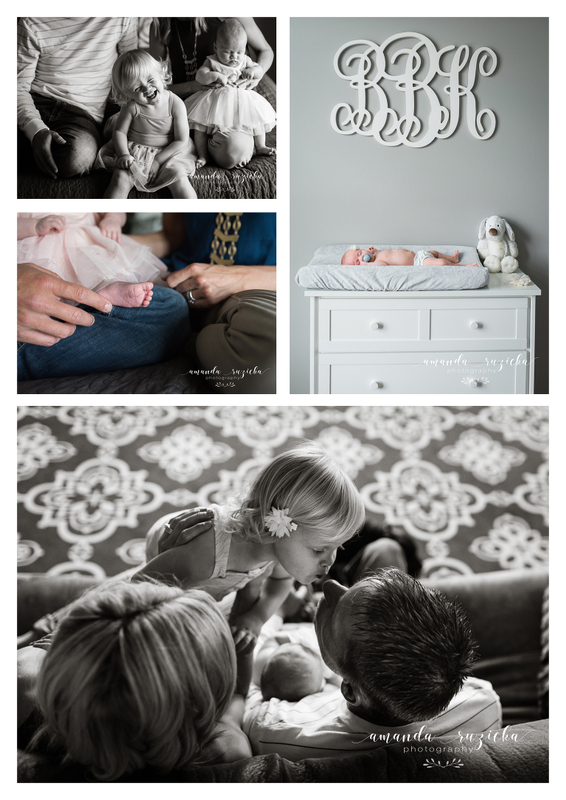 Newborn and baby lifestyle photography is a fusion of documentary and fine art portraiture photography. It tells the story of your growing family. It’s relaxed, slow paced, and is perfect for bringing out natural emotions and expressions. Your home is our backdrop and your windows our lighting. 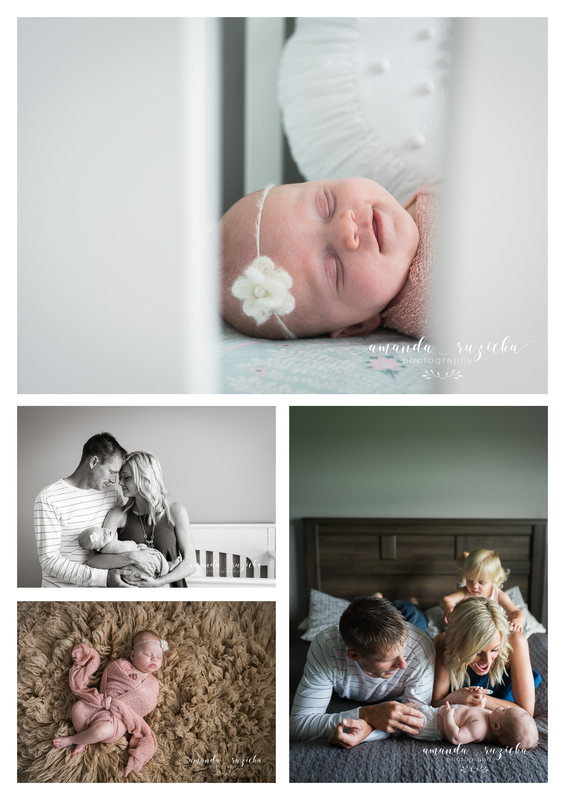 Although I only offer maternity, newborn, and baby lifestyle sessions, the whole family is involved in the session and older siblings get the spotlight in many of the photos. Scroll down for session details and pricing. “Posing” is kept to a minimum. Generally, I’ll have you get comfy, hanging out in an area of your home with great lighting. I’ll give you a bit of direction so that the light and positioning is flattering, then I’ll let you be. Snuggles, giggles, and goofiness is always encouraged. I bring very few props to your session because I want to use things that are already in your home and have meaning to you such as a special blanket, outfit, or stuffed animal. I will bring one flokati rug, a few wraps, and a couple of neutral headbands for the baby girls and a hat or two for the baby boys. You definitely don’t have to use anything I bring but I like to give you that option. What else will I bring? Too much camera gear (because I like to be prepared for anything! ), a few sheer curtains and clamps to help control any harsh light, a step stool, and maybe a reflector. My editing style for lifestyle sessions is different than studio sessions because I include many more images in your gallery and because I want the images to feel real. My goal is a ‘true to life’ edit. For example, I don’t smooth baby’s skin and edit out tiny skin imperfections. I will edit out large scratches on babies or an occasional light switch in the frame that distracts from the subject. I also make sure that color is consistent in images and exposure is spot on. 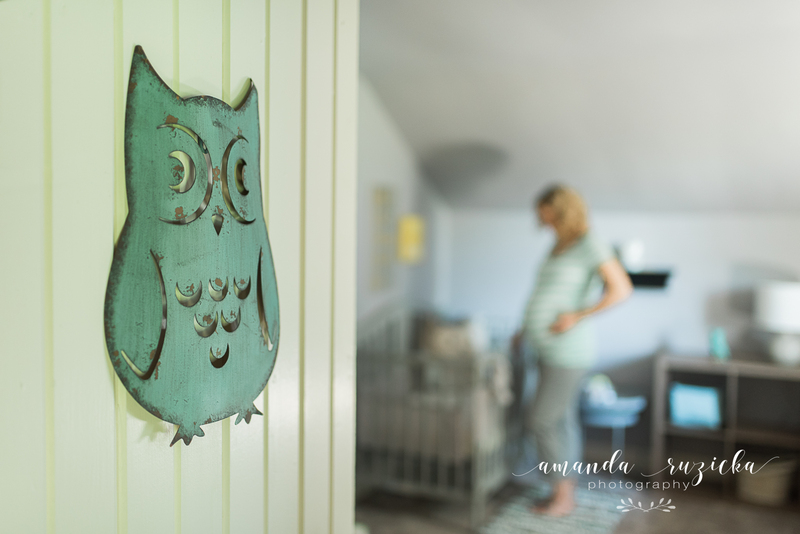 **If you book both a maternity & newborn lifestyle session you receive $25 off each session! Also, if you’d like to add on a studio session (for 6 month and/or 1 year photos for example) you also get $25 off of those session fees as well! More info and the “fine print” can be found here.